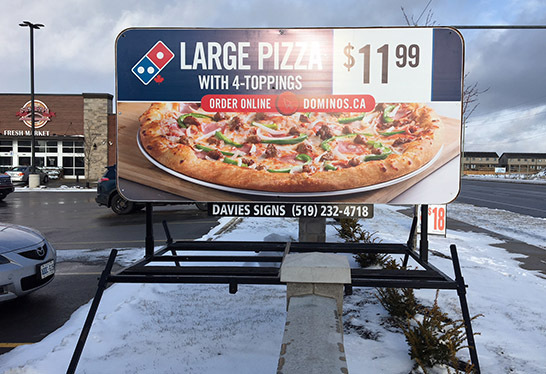 Davies Signs offers Digitally Imaged Graphic Sign Rentals. 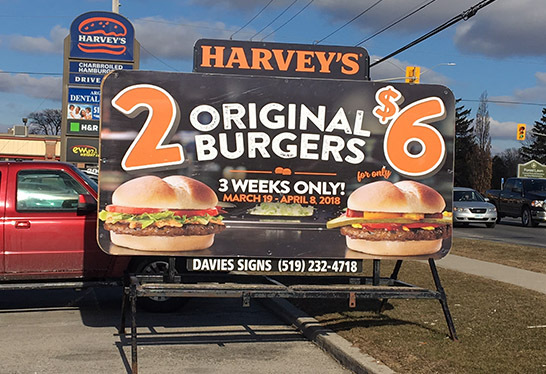 Your sign will have a realistic photo image advertising your business! 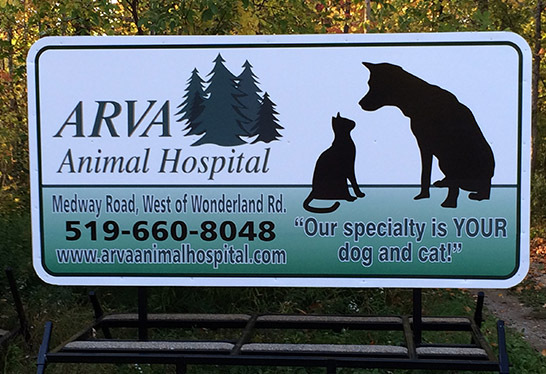 We have a graphic artist on staff to create your artwork with you or you may supply yours to us.